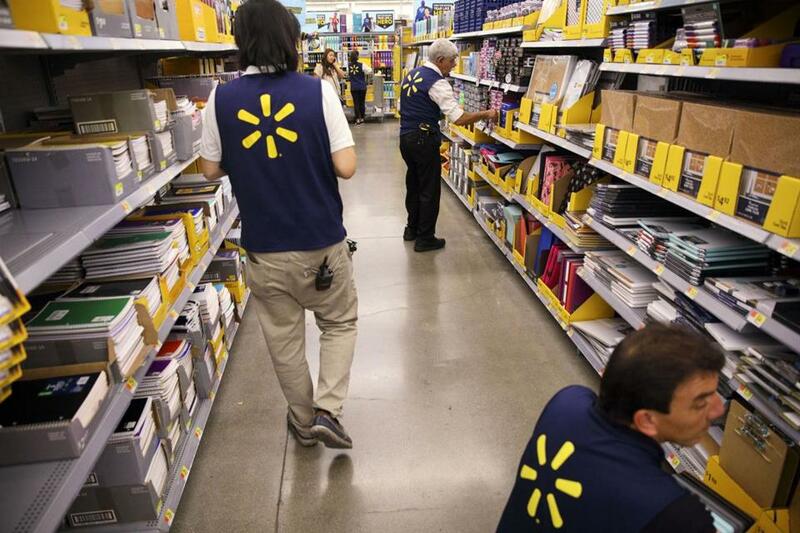 Employees restocked shelves at a Wal-Mart in Burbank, Calif., in August. It has been nearly a month since Congress passed the Tax Cuts and Jobs Act of 2017, the most sweeping overhaul of the tax code since the 1980s. Of the 185-page bill’s many provisions, perhaps the most consequential is a reduction in the federal corporate tax rate from 35 percent to 21 percent. Among the tax bill’s leading opponents was Senator Elizabeth Warren of Massachusetts, who was scathing in her denunciation of what she called the “GOP Tax Scam.” Shortly before the final vote, she delivered a blistering speech on the Senate floor. The bloom is coming off the tax reform rose, and even Republicans are starting to see it. What is Warren waiting for? Even after just four weeks, the bill’s impacts are being felt. Why isn’t Warren, who prides herself on her willingness to throw rocks, loudly calling attention to the terrible things the new tax law is doing? Perhaps because the new law isn’t doing terrible things. 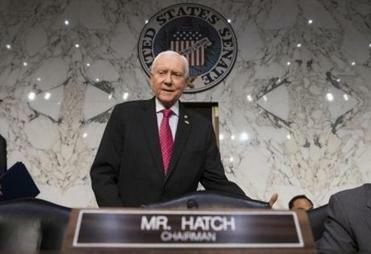 For 80 percent of taxpayers, the new legislation will mean more take-home earnings as less income tax is withheld. But thanks to the steep cut in the corporate taxes — the “heist” condemned so angrily by Warren — millions of working-class families are getting additional raises. Hundreds of businesses, moving rapidly to share the gains they will reap from a 14-point drop in their tax rate, have rolled out bonuses, wage increases, and expanded 401(k) matches for their employees. According to a running tally by Americans for Tax Reform, a conservative advocacy group, some 2 million American workers have already been told that their earnings are going up. The nation’s largest employer, Walmart, announced last week that it will hike the hourly pay for new employees from $9 to $11 and reward longtime employees with cash bonuses of up to $1,000. The company is also expanding its paid maternity and parental-leave benefits, and creating a new program to subsidize the expenses of employees seeking to adopt a child. Since passage of the tax law, billions of dollars have begun to swell the paychecks of millions of working-class Americans. Is this what Warren expected when she savaged the measure as a “heist?” With much of corporate America rushing to put more money into employees’ pockets, does Warren still think the law’s passage marked “a terrible day” for workers? Or can she concede that the bill she fought so hotly has turned out to have unexpected benefits? Warren has been claiming lately that she isn’t as blindly partisan as her critics claim. Here’s a good chance to prove it. Break your silence, senator. Acknowledge all the good news generated by the tax law. You promised a “reckoning” if the Republican bill passed. Well?